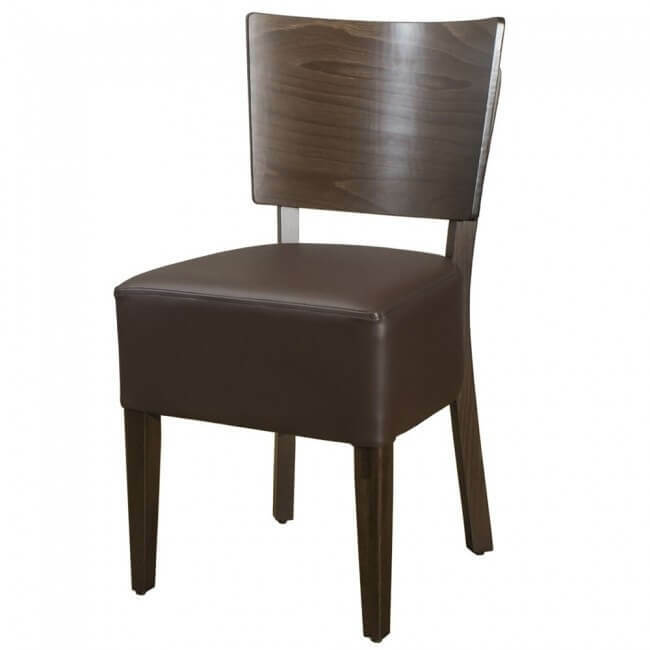 Browse the range of wooden seating for sale at Mayfair Furniture and pick yourself up a bargain when you shop today. 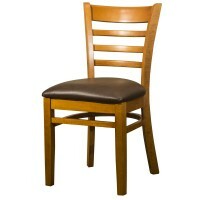 You’ll find a selection of wooden seating range is available at special prices but you’ll have to be quick because this is a limited time offer and once it’s gone you may regret not taking advantage of the offer. 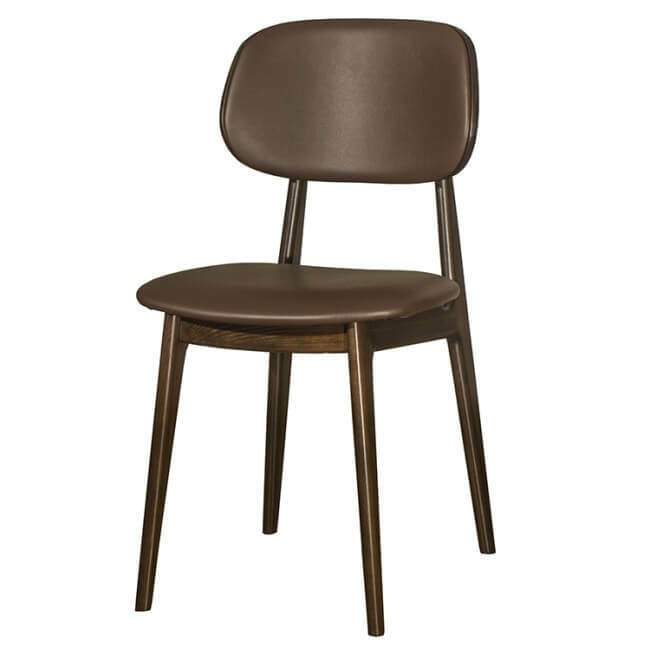 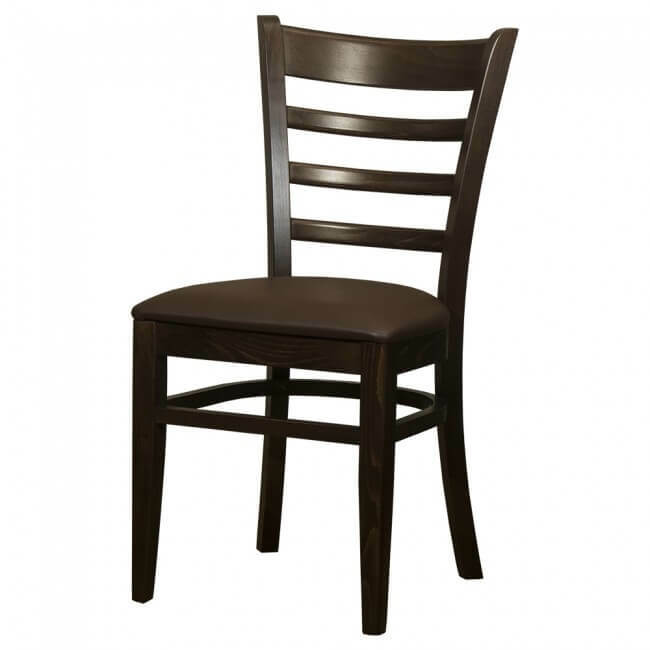 From stools to dining chairs and side chairs, there’s every type of wooden seating in the collection and we’re sure you’ll find what you’re looking for. 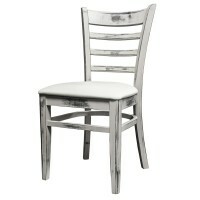 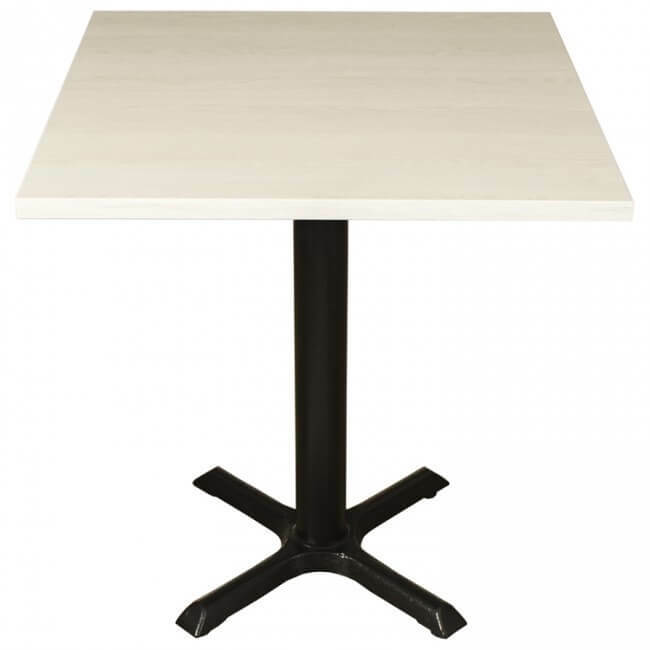 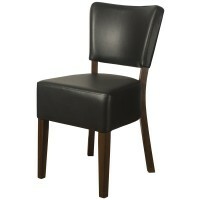 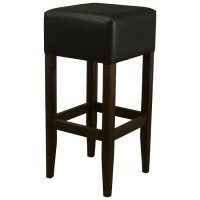 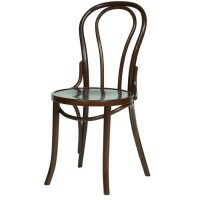 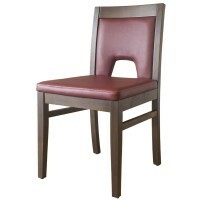 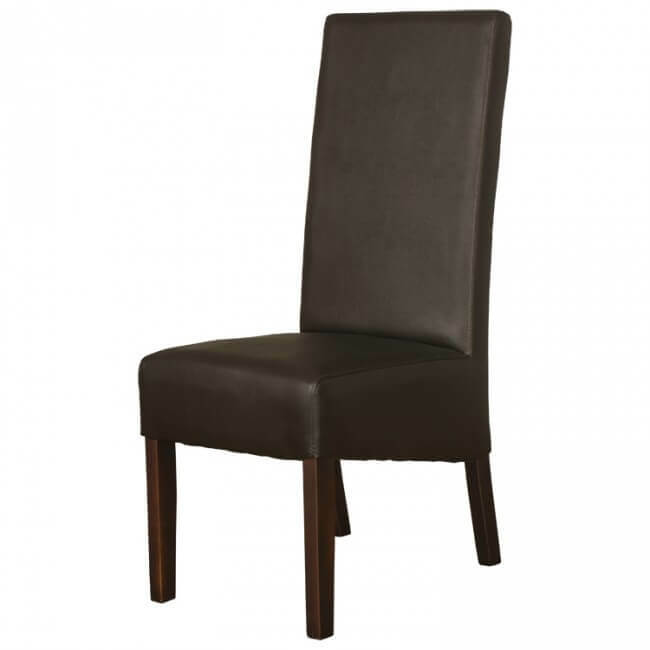 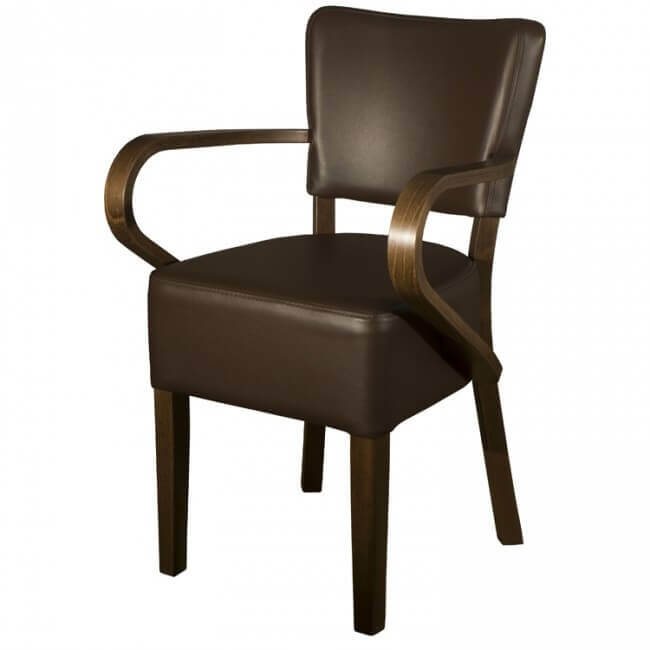 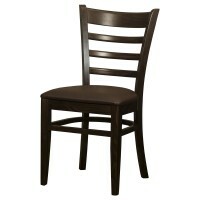 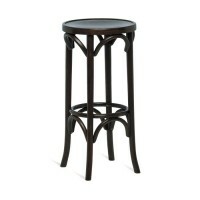 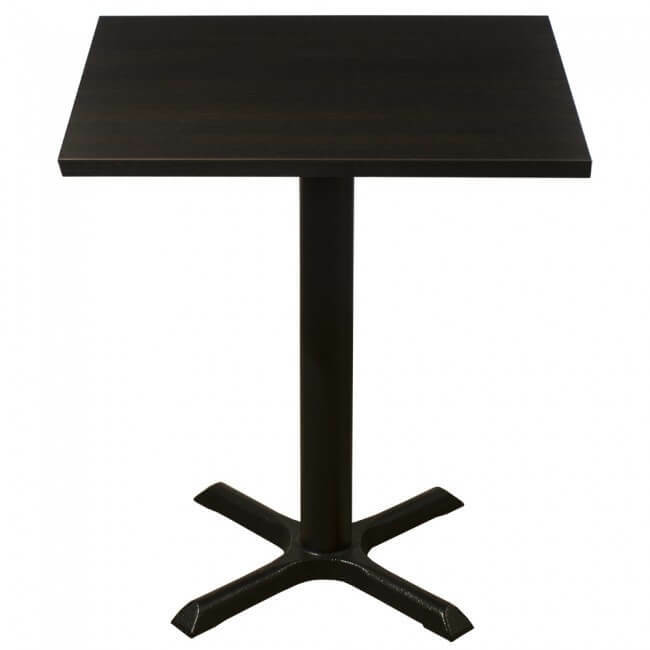 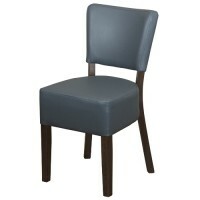 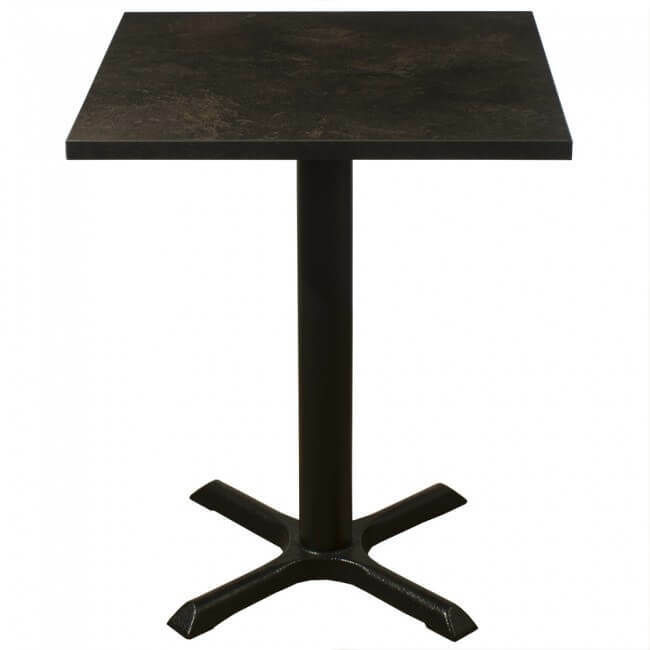 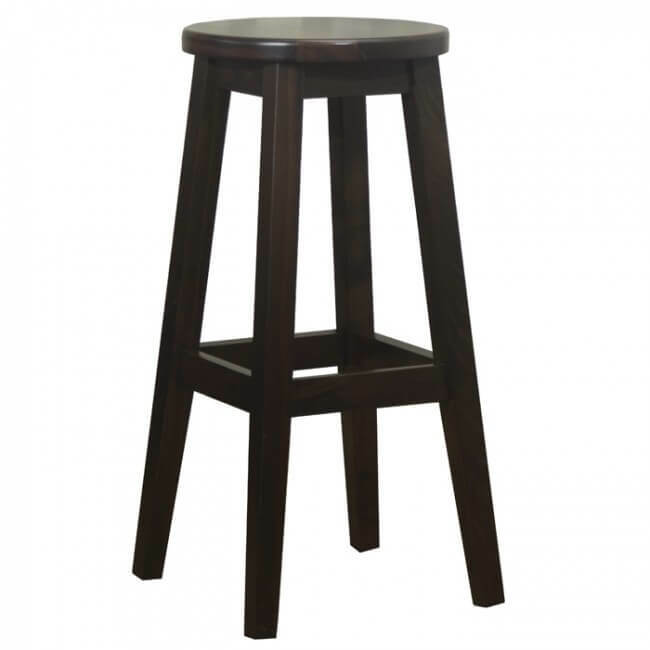 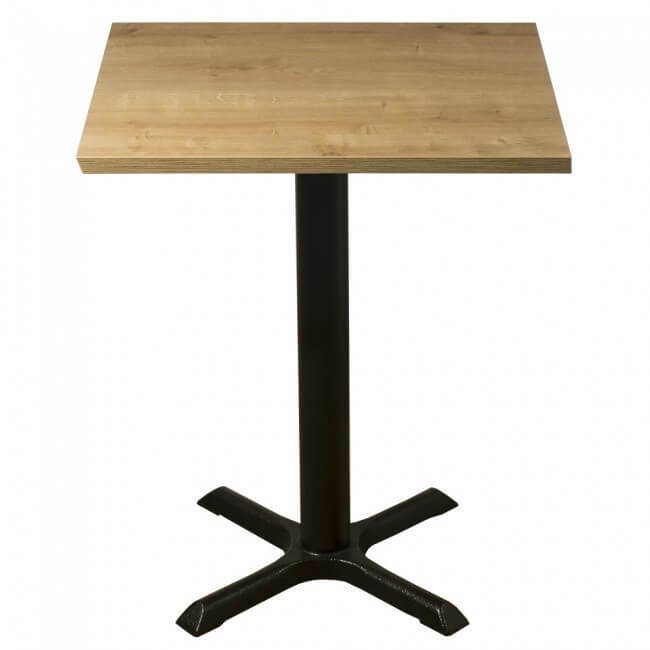 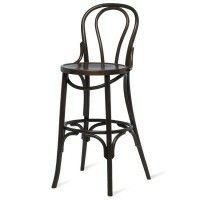 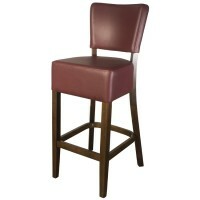 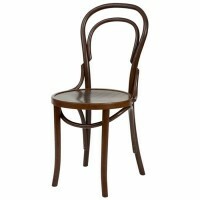 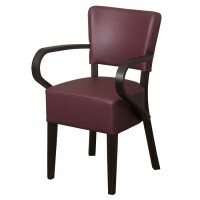 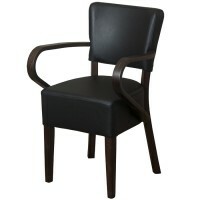 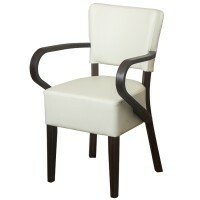 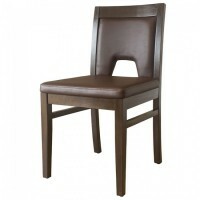 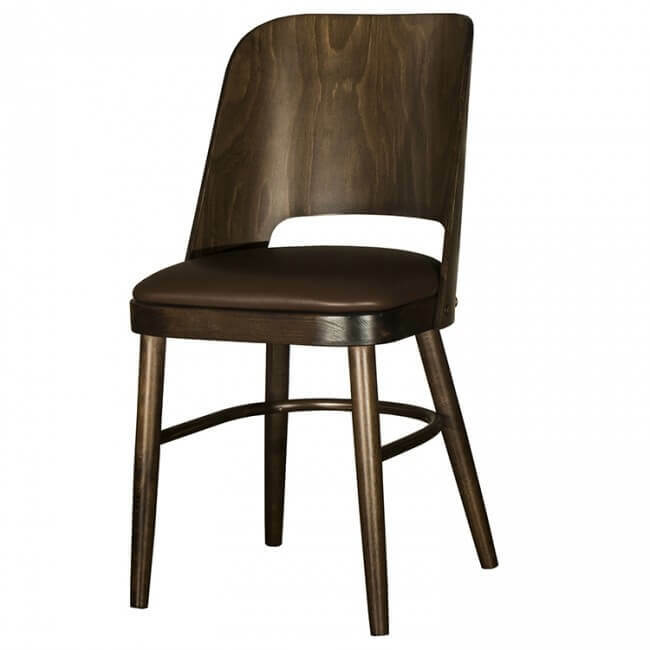 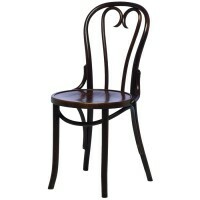 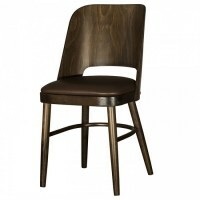 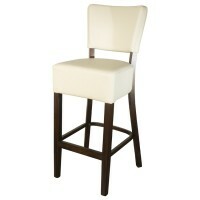 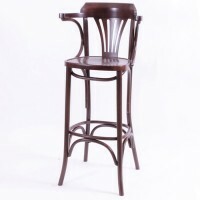 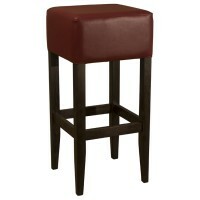 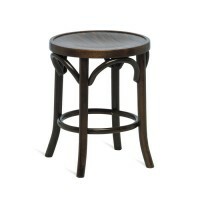 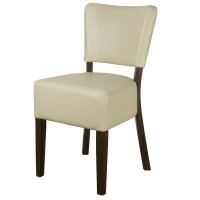 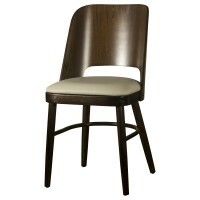 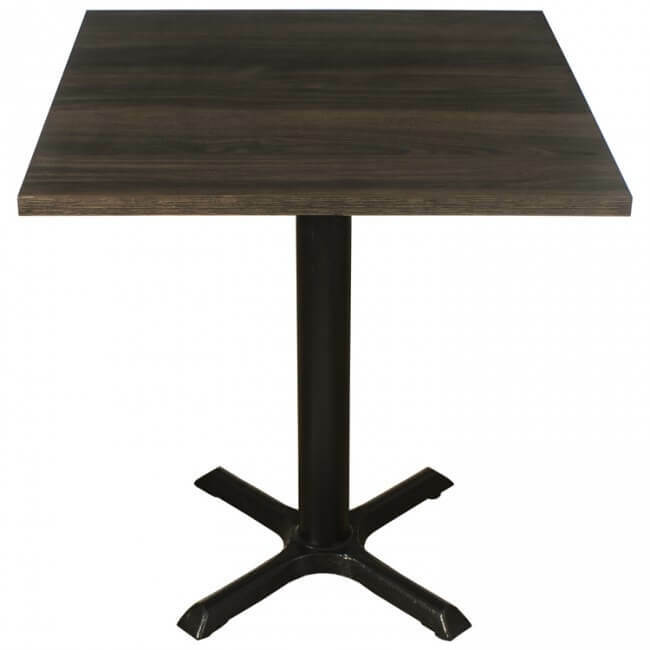 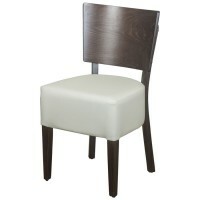 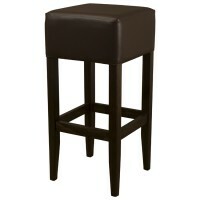 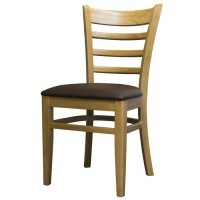 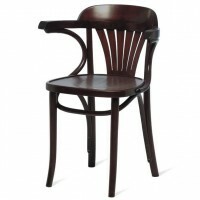 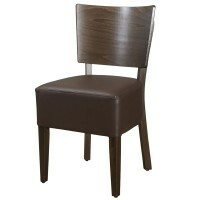 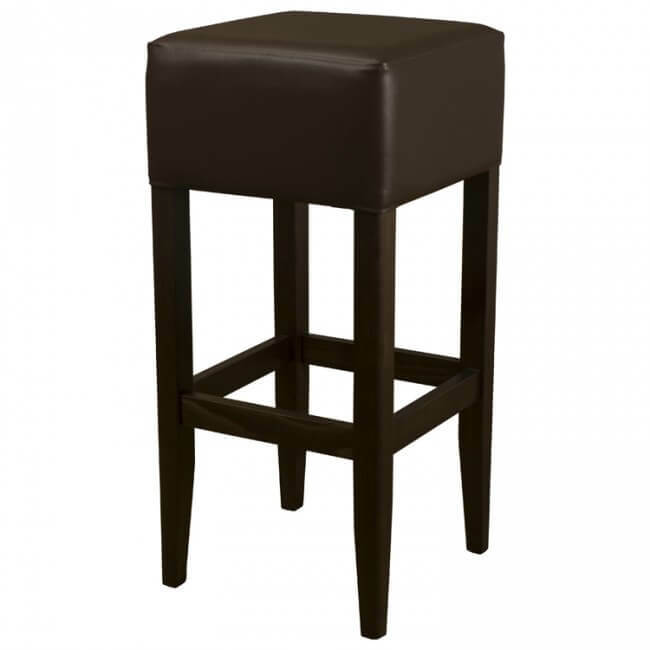 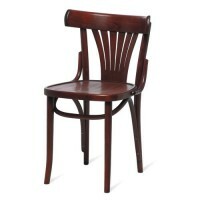 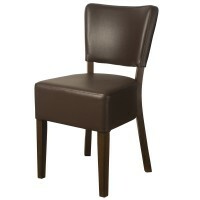 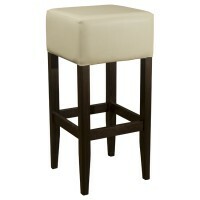 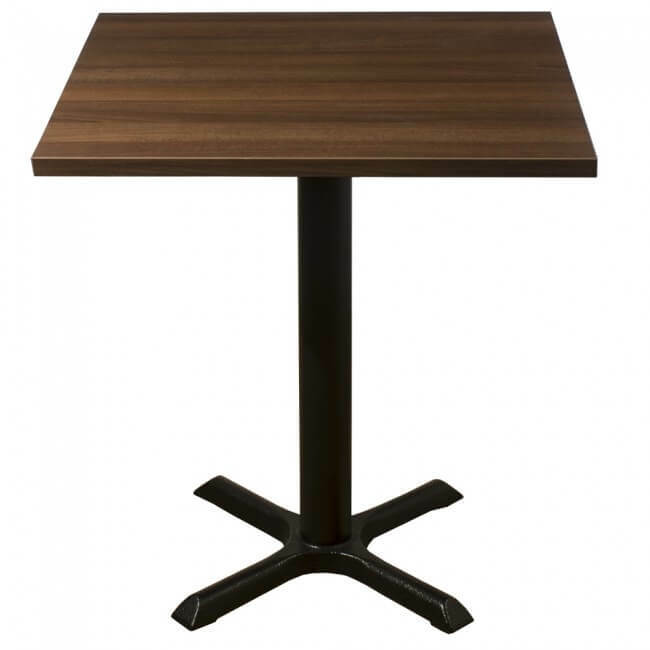 Ideal for restaurants, pubs and even hotels, this collection adds style and comfort to your setting. 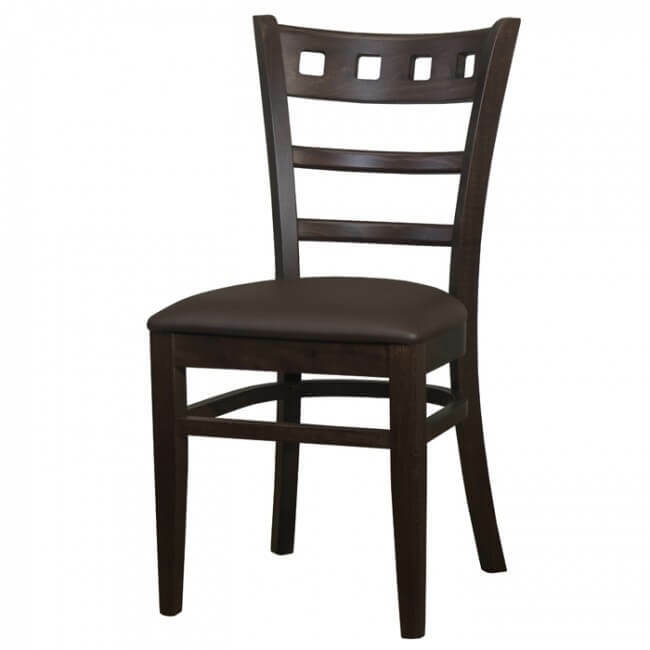 Impress your guests with this quality made wooden seating range and rest easy knowing that they’ll comfortable during their stay. 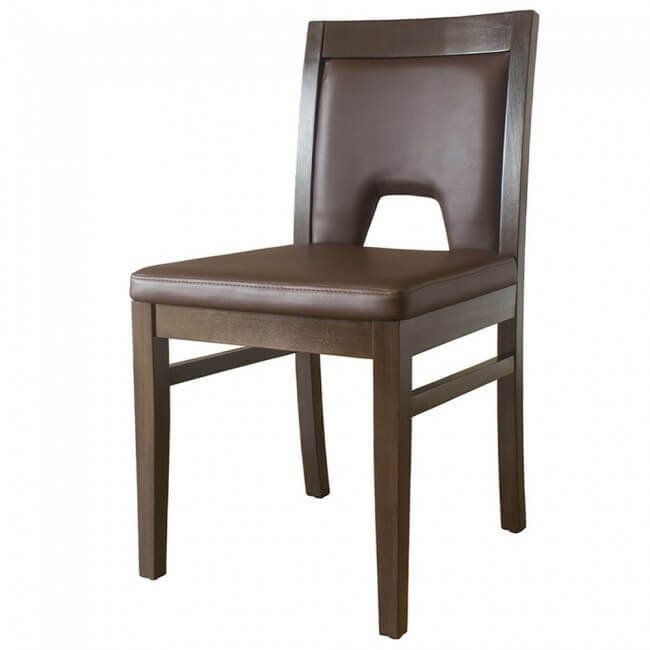 We know how important health and safety is in the hospitality industry which is why all wooden seating and materials in the range adhere to the UK’s Crib 5 fire regulations. If you can’t find what you’re looking for then get in touch and we’ll do our best to help you along the way.